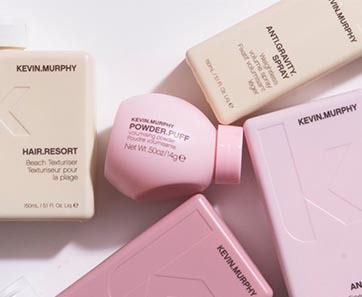 Studio Silver is proud to be the only local retailer for KEVIN.MURPHY Products. 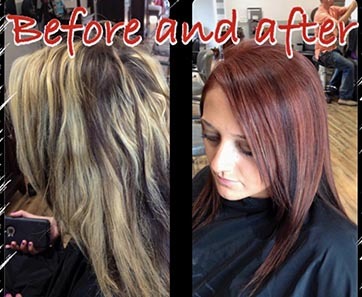 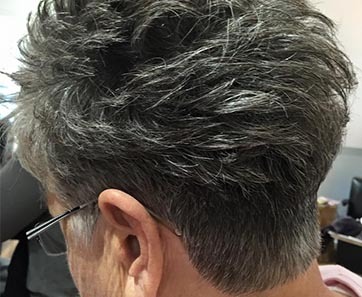 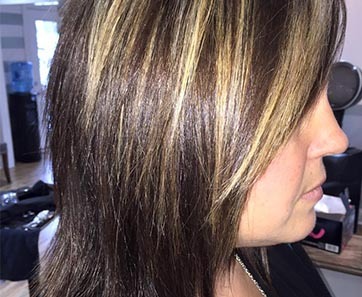 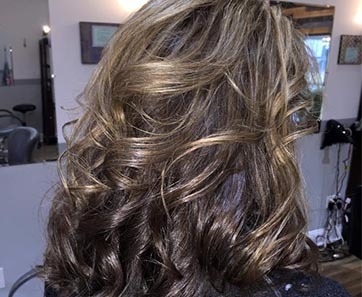 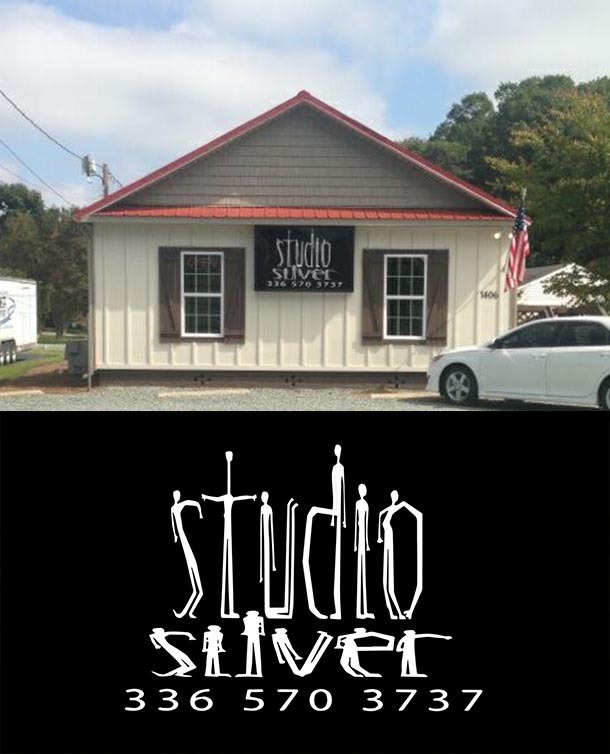 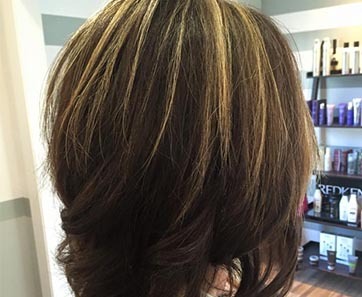 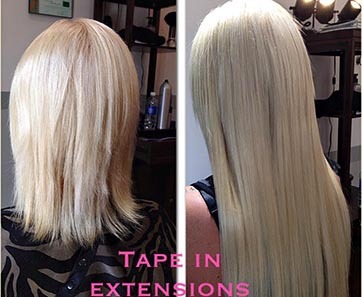 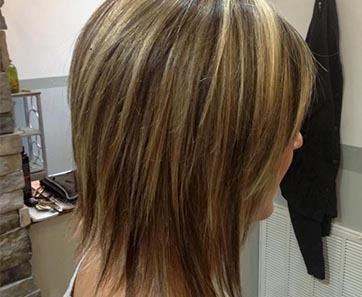 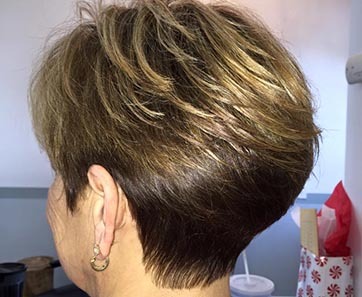 “ Studio Silver is an outstanding salon! 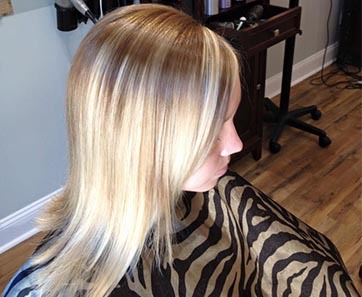 Aaron Silver is knowledgeable, professional and an all-around terrific young man!